Did you know the rose is America's favorite flower? The beloved bloom is as rich in history as it's beauty. We offer this beauty in over ten colors, both large and small... the possibilities are endless! 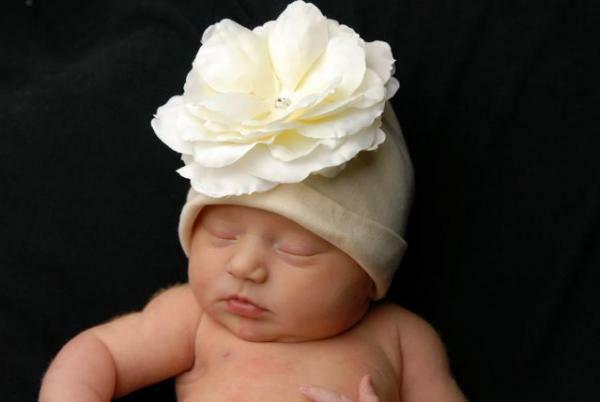 Each of our cotton hats is made with a child's comfort in mind. We use 100%, soft, rib-knit cotton. Hand wash, keeping applique dry, lay flat to dry.